I’m gonna go ahead and say it: you don’t need a cold calling script. The cold call itself is not going away anytime soon, but the script is obsolete, and it should stay that way. Scripting out every call makes your reps sound robotic, like they can’t think for themselves. It provides a shield to hide behind. Your sales team is (hopefully) smart, with interesting insights and original thoughts that can pivot according to the prospect’s needs. No script can replace a working human brain, especially when you want to make real human connections. If you really want a cold calling script template to follow, let me Google that for you. If you would rather know how to make better connections through your phone calls and sell more to customers who actually want to buy from you, read on. 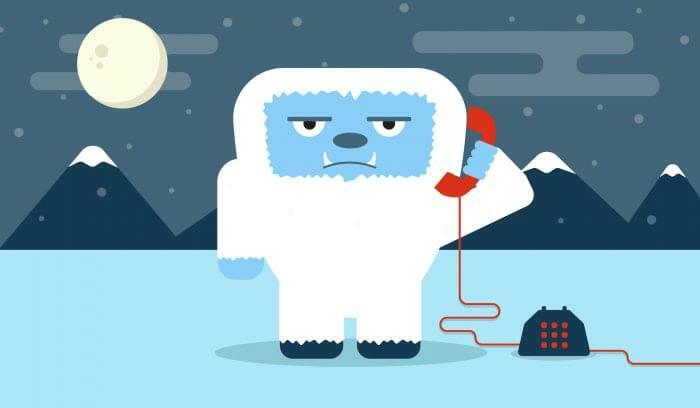 These tactics will help you improve you cold calls and build a cold calling system you can replicate and scale, but I’m not going to give you a fill-in-the-blank script. No script can replace a working human brain, especially when you want to make real human connections. Prepare yourself to do a lot of research on the front end and make a lot of calls. You should also prepare to get turned down. DuctTapeMarketing found that ice-cold calling will get you a response rate of 1-3 percent. If you do your research and look for referrals, your chances of getting an appointment jump to 40 percent or more. Those odds make research sound a lot better, don’t they? Dropping the cold calling script can take you out of the sales mode and position you as a partner who can help solve real business problems. You should already know something about the industries and companies you work with, but each company is different, so come up with a list of questions that will help you keep the conversation moving. Understanding business problems and building a partnership with the prospect will define how you work through the rest of the sale process together. This may mean that you can’t do anything for this company at this time, but if you genuinely try to help, you build more trust. Now that you’ve written out your questions, go ahead and write out a script, right? Wrong. No scripts. Instead, write an outline of your talking points. Outlines work best because they keep you from falling back too hard on your notes and reading your questions verbatim. No scripts. Instead, write an outline of your talking points. Make notes to guide your conversation rather than actually writing out every word. If you write out complete sentences and questions, your sales reps will be tempted to read everything you wrote, which will sound disingenuous. Write short prompts to remind reps what they’re going to talk about without tempting them to read the word-for-word. Remember, this is supposed to be a conversation. Yes, it feels awkward and silly, but practicing conversations will help you feel less nervous. 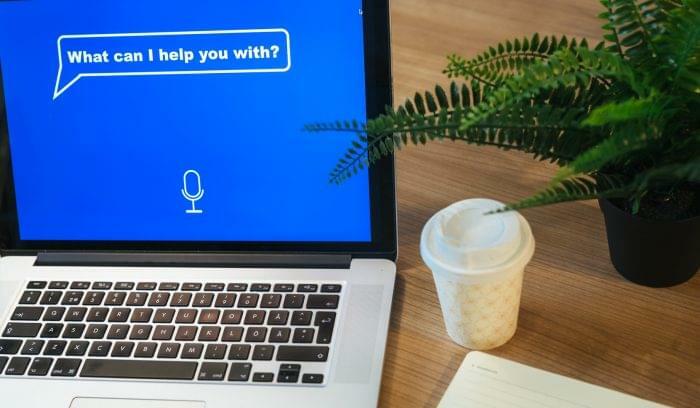 Even an outline of talking points can make people speak louder, over-enunciate, and sound stilted or forced — like a robot. Have your team practice with their colleagues so they don’t sound like a 4th grader playing 2nd Zucchini in the school play. Practicing conversations can help you sound more natural when you finally get that prospect on the phone, but it will also provide insight into how to deal with obstructions, frustrated prospects, and unexpected questions. There’s a reason your French teacher had you practice conversations over and over again. Practice may not make perfect, but it does make the speaker more natural. You’ve got your questions ready, you’ve practiced, you’ve done your research, and now you’re ready to make the call. Don’t panic. Just focus on having a conversation, and don’t expect to sell right away. 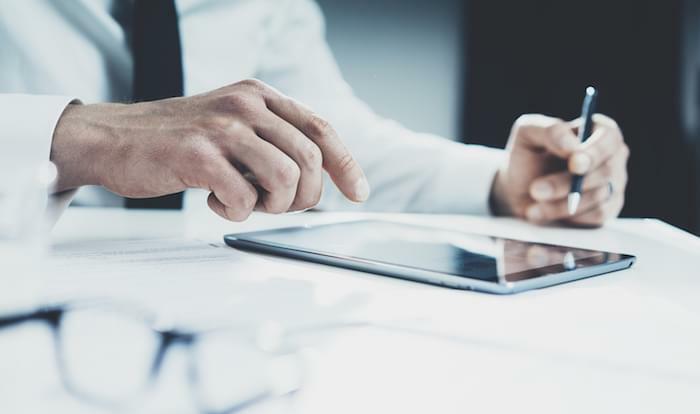 According to Brevet, 80 percent of sales require up to five follow-up calls, so settle in and get ready for the long haul. When you plan to make several calls per lead, you won’t be frustrated when it inevitably happens. Focus on building a relationship with the prospect. You want to help without forcing them to make a high-pressure decision during the call. Did I catch you at a good time? Do you have a few moments to talk? These questions open you up to a No, but that’s because they show respect for the prospect by giving them an out. If it’s not a good time to talk, you can reschedule. If it is, continue. Ask questions right away: Thoughtful, researched questions show your interest in learning and building a partnership. You opened with a question, but you’re trying to engage the prospect and get them talking, so keep it up. This is where your research is key. The prospect doesn’t want to explain what they do all day; you should know this before you pick up the phone. You’re trying to identify the significant business problems they encounter, rather than push your product. 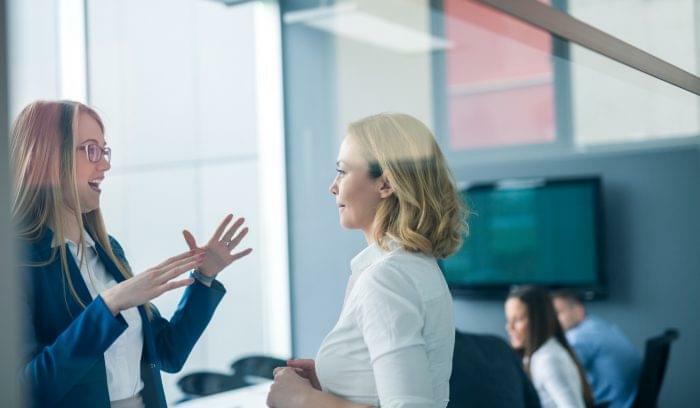 Engage in Active Listening: Show the prospect you actually listened to their answers and have a genuine interest in solving their problems by repeating back some of their answers (reworded, of course). Focus on those problems you can help solve, but don’t be afraid to deal with the problems you can’t. You’re not just trying to convert sales, you’re trying to bring on good customers that will engage with your product and become committed users, so these conversations can weed out customers that don’t fit, saving you time later and reducing painful churn. Be Mindful of Time: The line “I know your time is valuable” has become extremely popular because it gives lip service to how busy a prospect is. But if you still force them through a 30 minute sales call, that social contract breaks down. You want to get as far as possible in the first conversation, but remember that your prospect really is just as busy as you. They need to get back to their work. Gather some answers and schedule a follow-up meeting later where you can deal with pain points. Helping folks is about working within their own time frame, rather than forcing them to fit yours. Cold calling scripts . . . don’t take into account the nuances of human behavior. Pay Attention: Cold calling scripts don’t work because they assume that all conversations have only one or two trajectories and don’t take into account the nuances of human behavior. Don’t force your prospect through the call; build positive associations with your salespeople and your brand by treating people as people, not just “prospects” or “leads.” When the person on the other end of the phone starts to sound disinterested or distracted, make a follow-up appointment and move on. You want this process to scale, so take careful notes in your CRM or in your favorite sales journal. What times of day work best, which questions get a great response, and where do they fall short? We get better through self-reflection, and you may be surprised what you find.